At River Cottage HQ we are spoilt for choice when it comes to the abundance of amazing produce grown and raised on our farm and across the southwest. 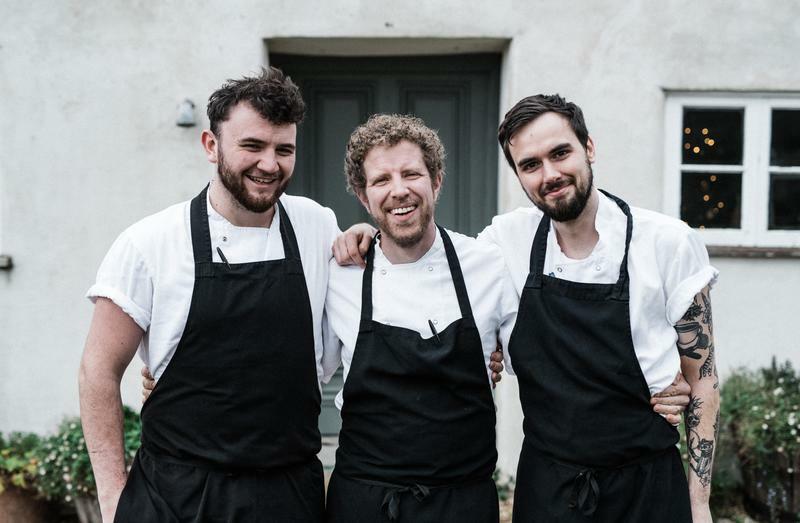 Whilst we celebrate this every day we wanted to make an extra special fuss in our 20th year at River Cottage and give guests the opportunity to join us for an incredible six-course feast focused around some of our favourite ingredients. 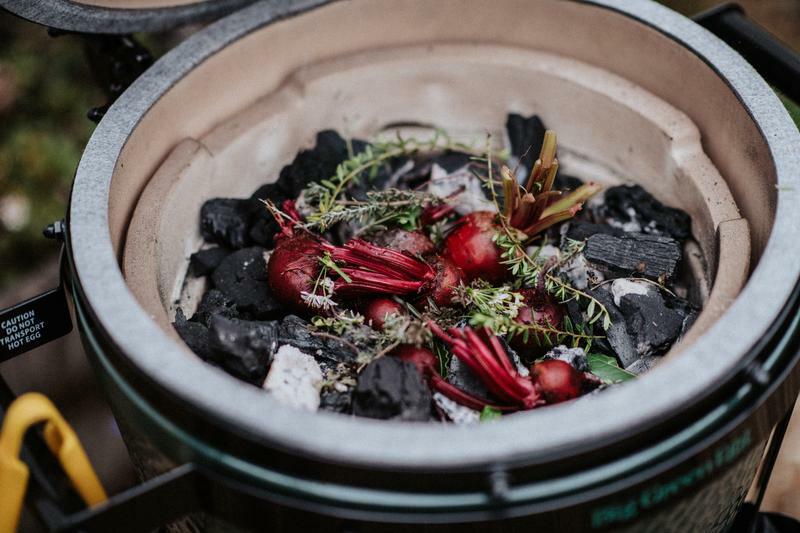 Outdoor Cooking with Gill Meller – to celebrate the publication of our 17th handbook ‘Outdoor Cooking’, author, chef and RC contributor Gill Meller will be creating and hosting a very special Friday night event. 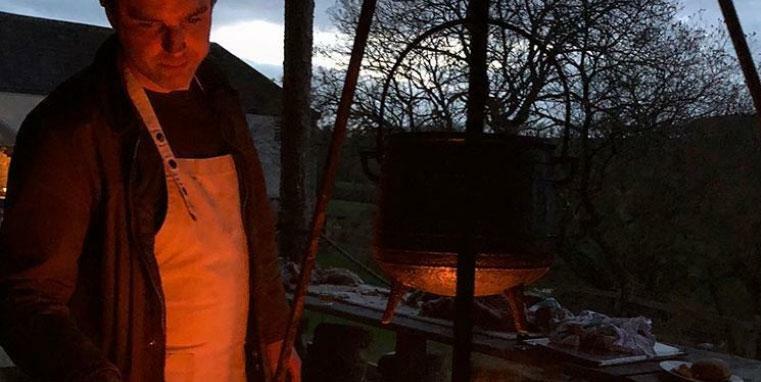 Join him to hear more about his outdoor cookery adventures and feast on a variety of amazing wood fired dishes from the book. 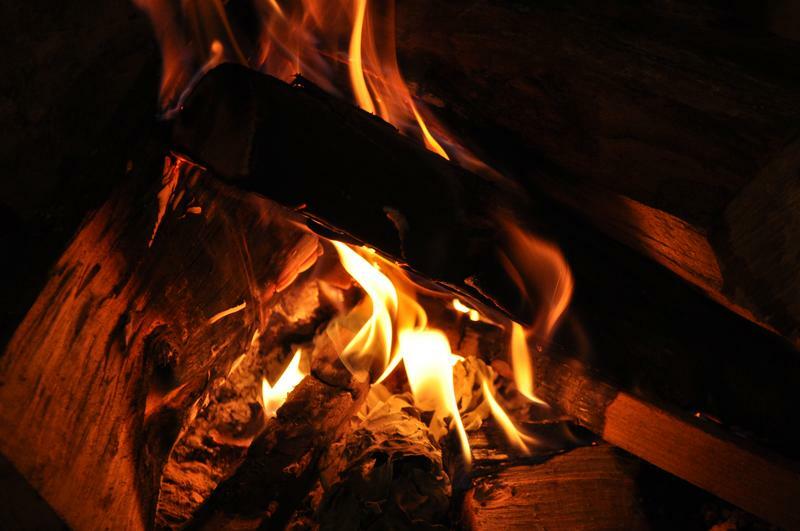 Fire and Smoke - We love any excuse to cook over an open fire at River Cottage. This elemental form of cooking creates flavour, versatility and excitement so we had to devote a whole evening to it. Rain or shine, come down to our new outdoor cookery area for a fabulous, fiery feast. 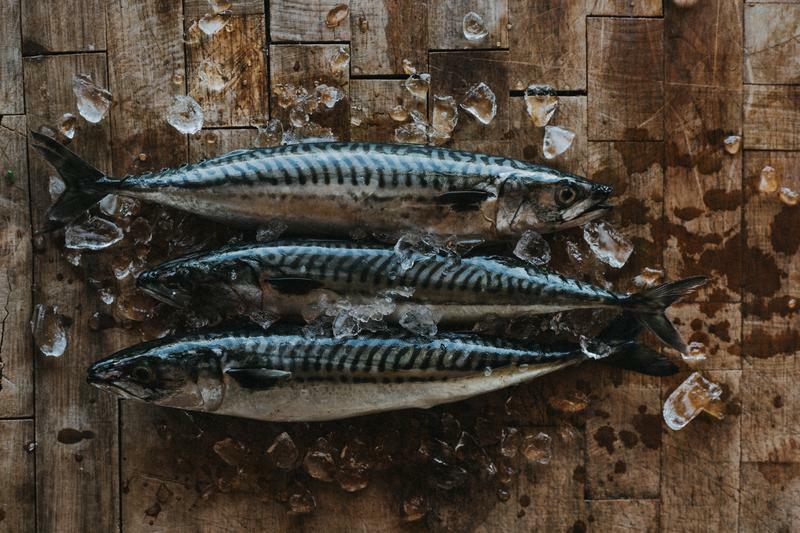 Fish & Shellfish - Being so near to the coast, fish and seafood has always been close to our hearts at HQ. Our chefs will be using the best, freshest and most sustainable bounty that our local shores can provide. You may be able to glean a few fish filleting tips from the kitchen if you join us. You’ll be treated to a six-course menu of fantastic local produce which will all be focused around the evenings celebrated theme. Please see details of this above. We happily cater for any dietary requirements, which you’ll be asked to provide when booking.